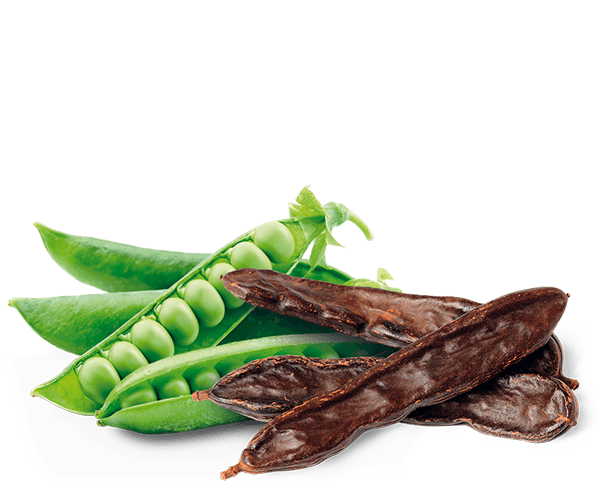 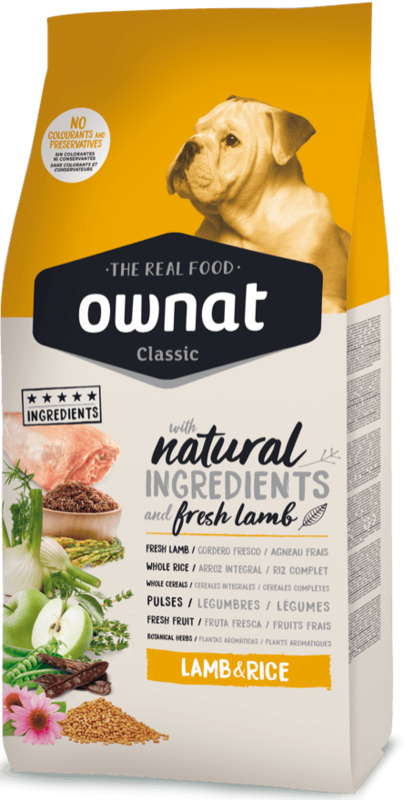 What makes the Classic range a different and unique option in the premium sector is the use of real fresh meat and natural ingredients in their recipes. 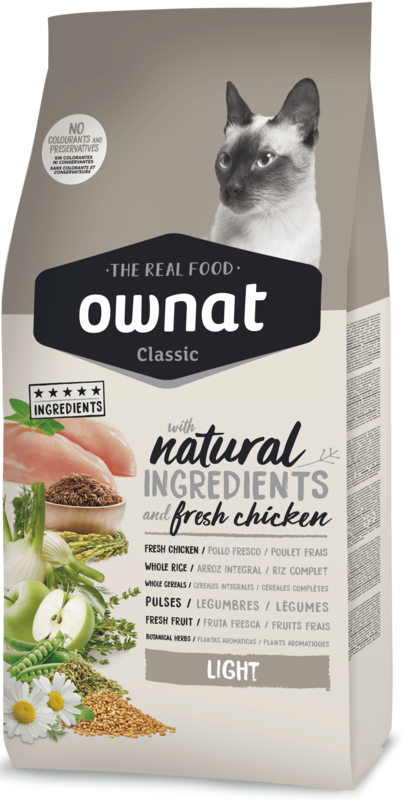 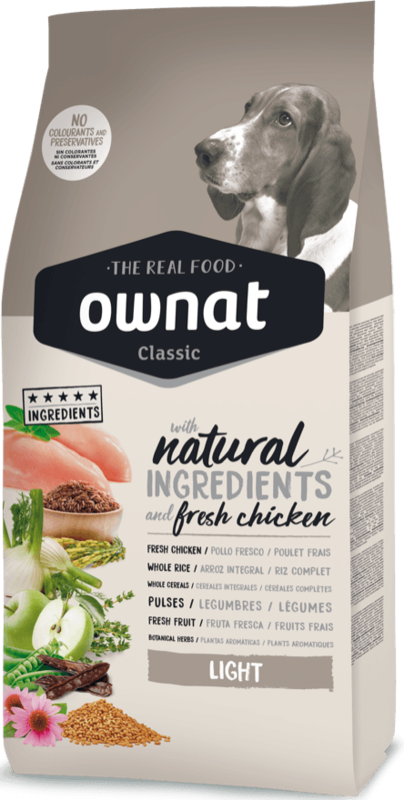 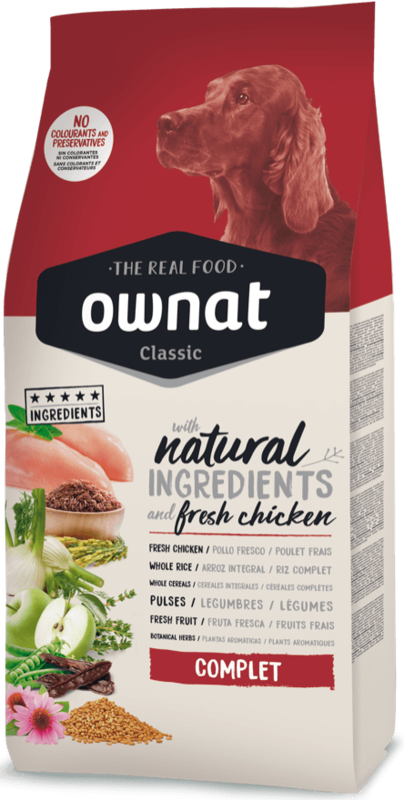 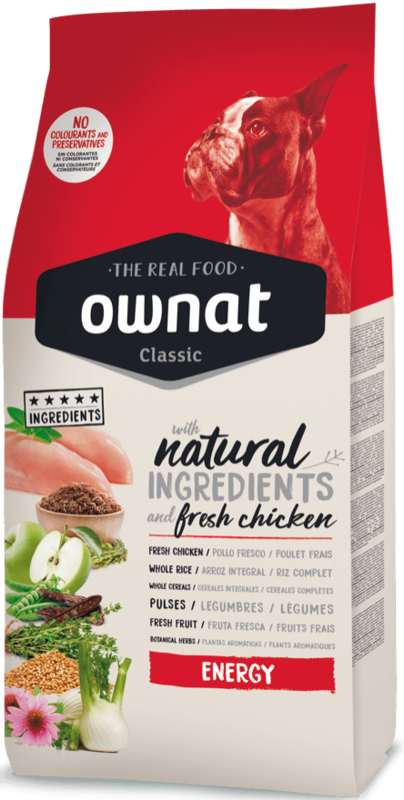 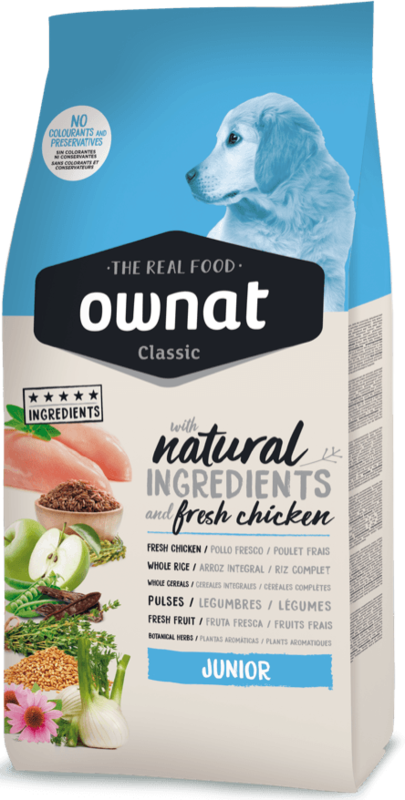 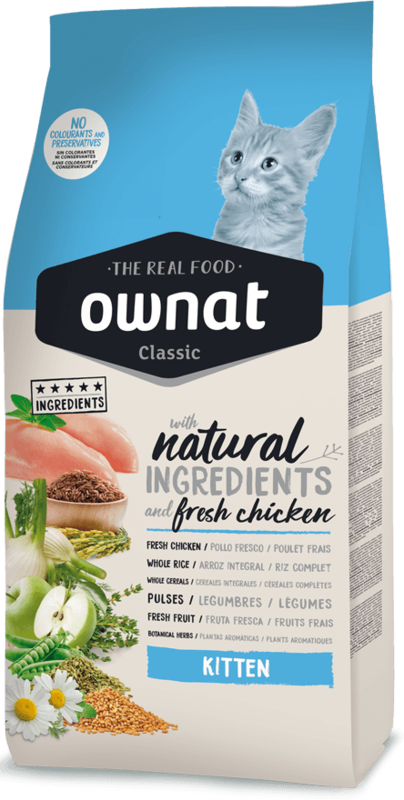 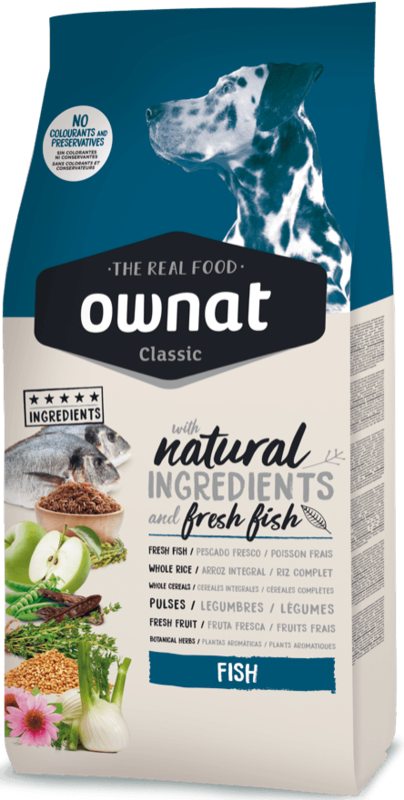 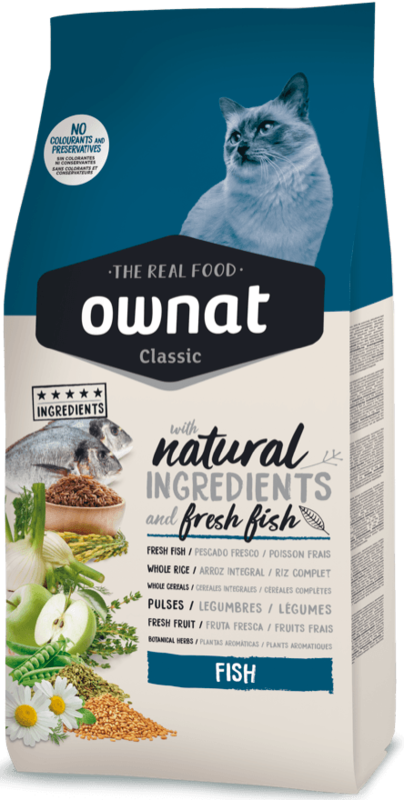 This was something that was reserved for only higher priced ranges until now, but which Ownat wanted to make more accessible, so that you can always give the best food to your pet. 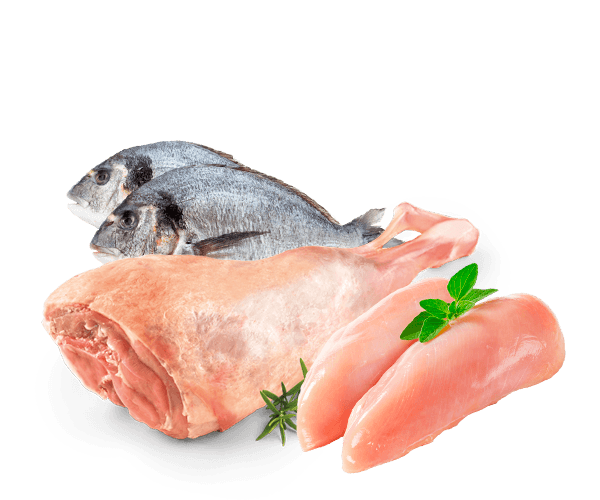 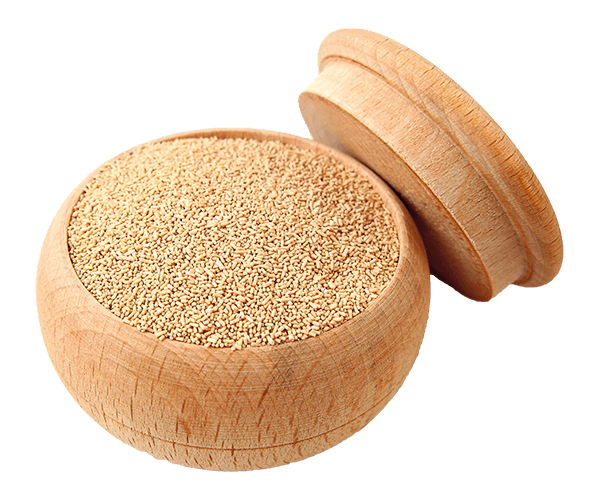 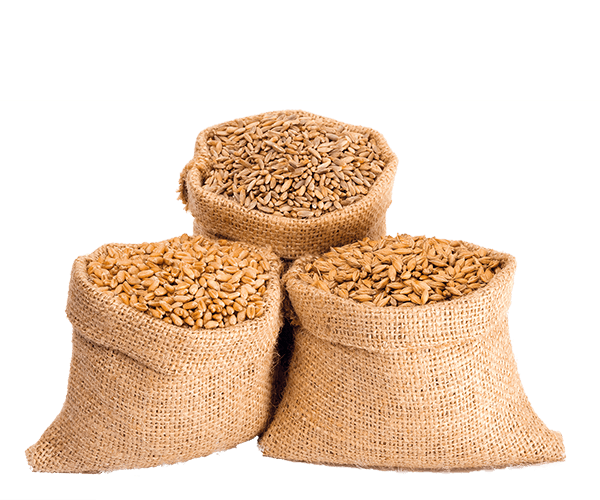 Preservatives:Preservatives are used to extend the useful life of the product, thus facilitating their distribution and use. 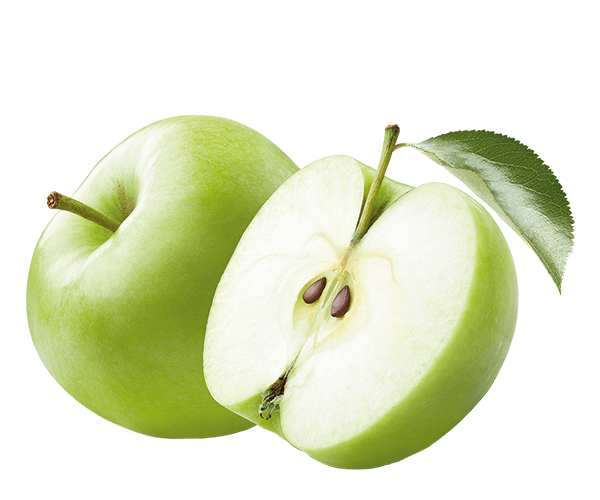 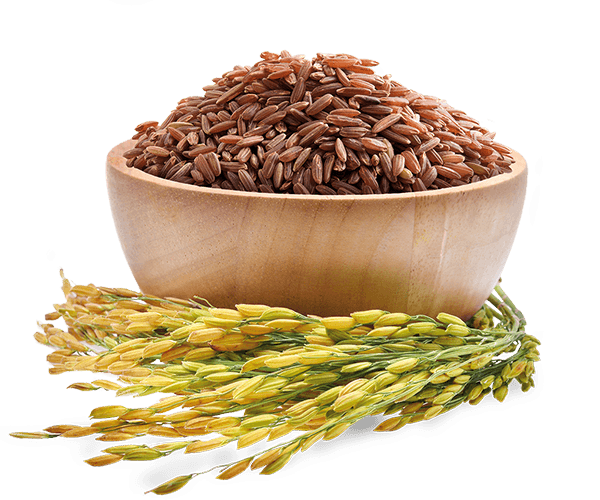 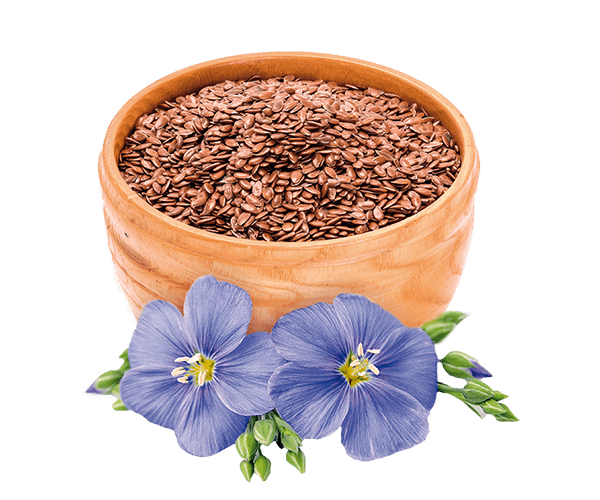 They therefore have a technical role, but do not provide nutritional benefits. 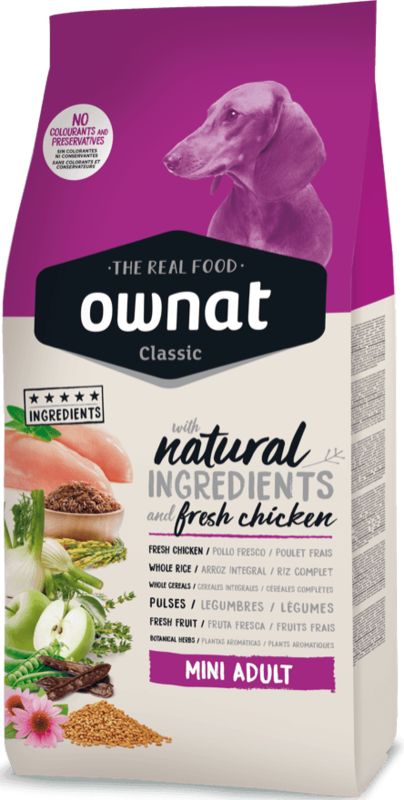 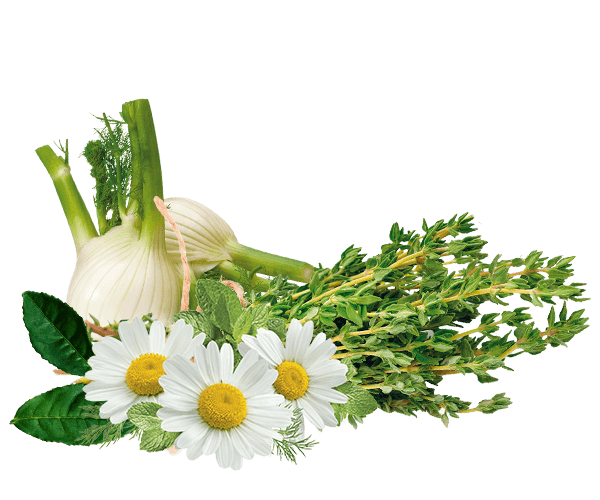 At Ownat we have replaced artificial preservatives with natural alternatives, extracted from vegetable oils and plants. 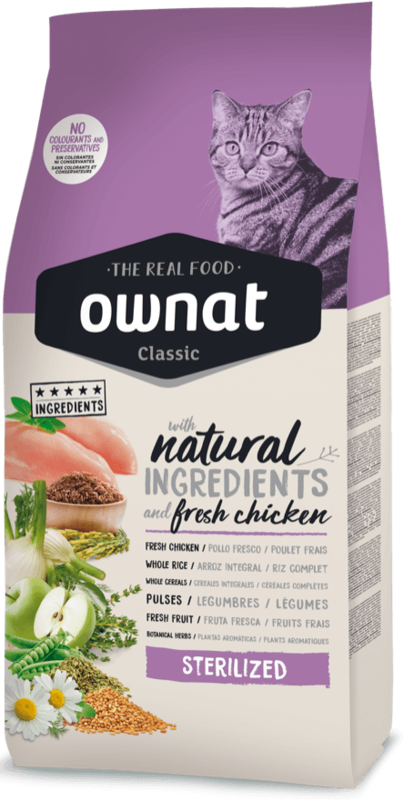 Colourants:They have a purely aesthetic role, with no nutritional value. 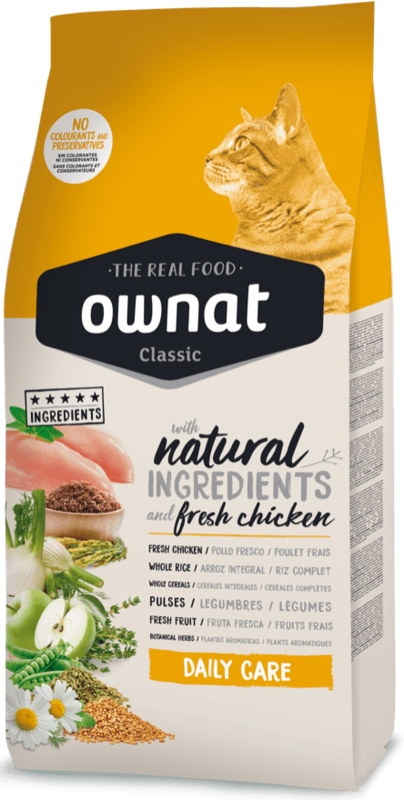 This is why we have completely eliminated them from Ownat formulations. 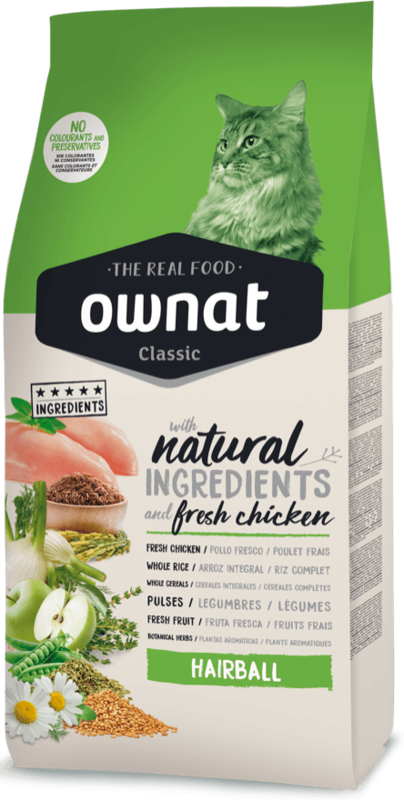 Artificial additives:Our recipes do not include any additive that does not add nutritional or functional value to the product.